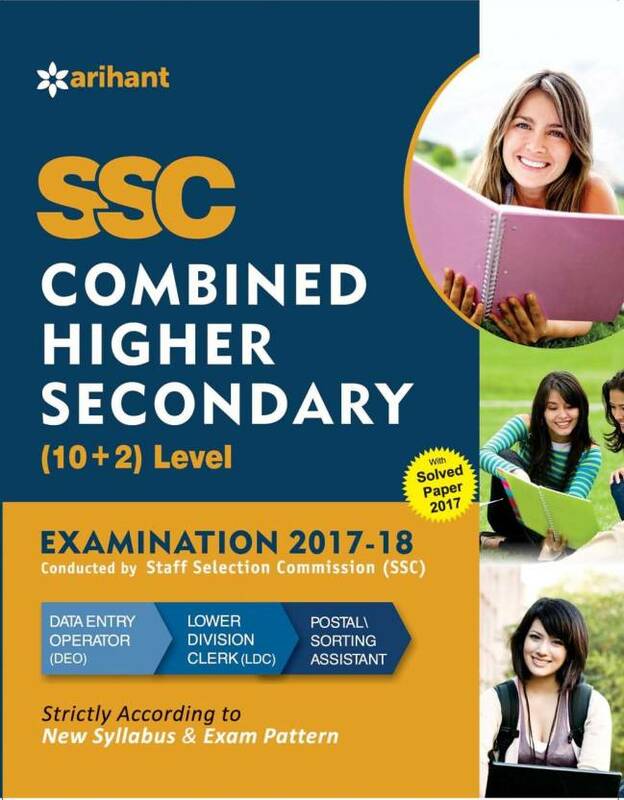 New and Latest CBSE Sample Papers for class 12 Maths, Chemistry, Physics, Biology, Accounts, Business Studies, Economics, English, Computer Science (C++), Physical Education, Informatics Practices (IP) in PDF for download. 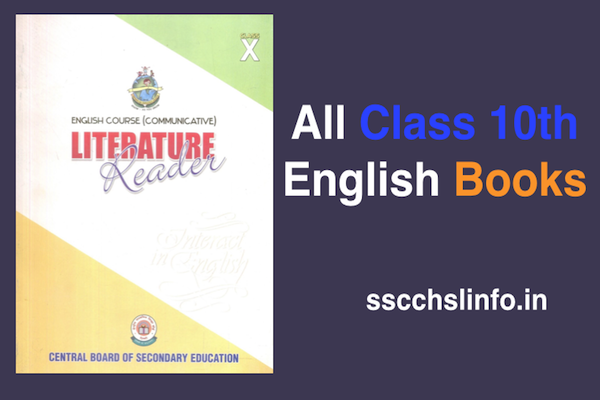 New CBSE syllabus and Previous year papers for 2013, 2014, 2015, 2016, 2017. CBSE Sample papers for 2017-18 will be published in December 2017. The sample papers for class 12th for 2016 and 2017 with marking scheme are provided for practice. 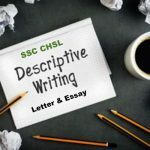 The Exam pattern in which the question papers are being set for the CBSE 12th Class curriculum is predefined, but there are surely some gaps between the question paper set and the study of the course. Students require to recognize these gaps and pick up where the textbooks left off if they want to get acquainted with the exam pattern. 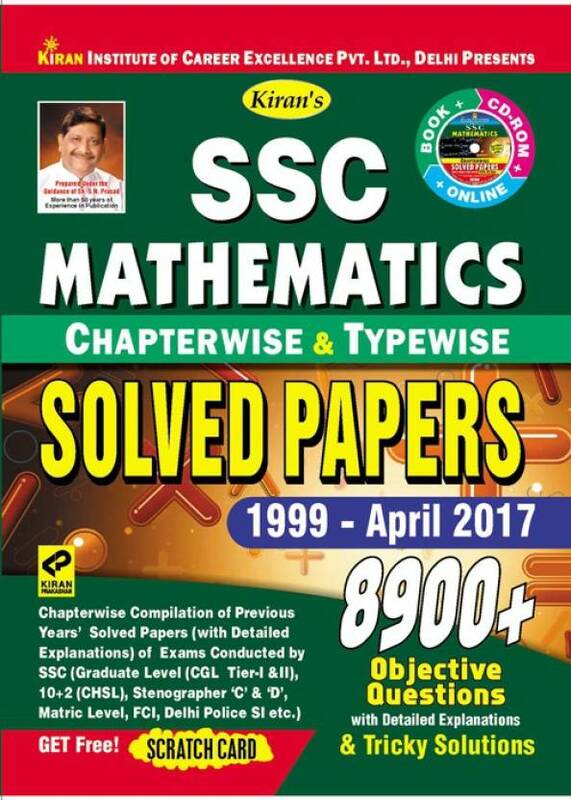 And, the Students can do it easily by answering CBSE Sample Papers for Class 12 which will help establish their strong confidence. This not only improves them prepare for exams in a strong manner but also guides them to the depth with which the subject should be studied. 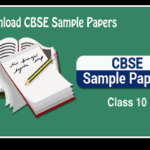 CBSE Sample papers for Class 12 for March 2018 (exam may start in mid of Feb 2018) will be provided in December 2017 (or in the mid of November 2017). 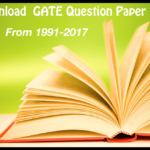 The other years’ question papers and sample papers from CBSE board are also given below for download. 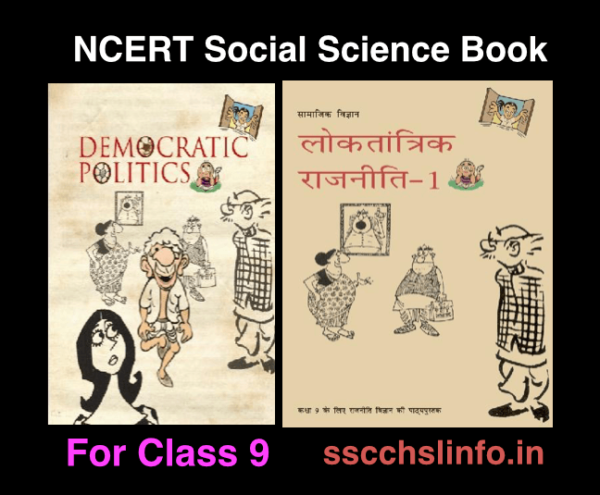 These paper are Prepared by our expert team in accordance with the guidelines provided by CBSE, These Sample Papers for class 12 will help students to build confidence and prepare them ready to face their school exams. 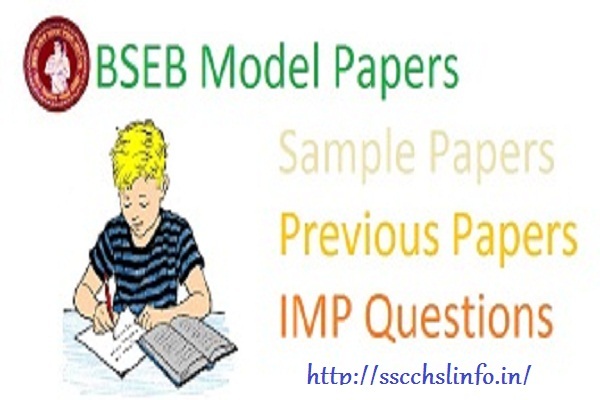 These CBSE Sample Papers cover important topics from the exam perspective. 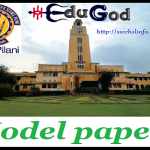 Model Papers with Solutions are also given to help self-evaluation. Sample paper for class 12 subjects- Chemistry, Mathematics, Physics, Biology.